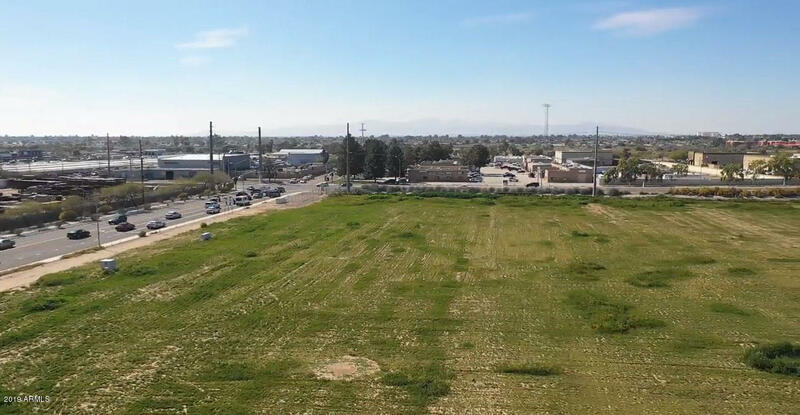 Amazing development opportunity - 11+ acre lot adjacent to agua fria freeway (101) offers high visibility and easy site access with 2 freeway interchanges within 1 mile. Freeway proximity provides excellent labor force accessibility desired by employers. See permitted uses in documents tab. 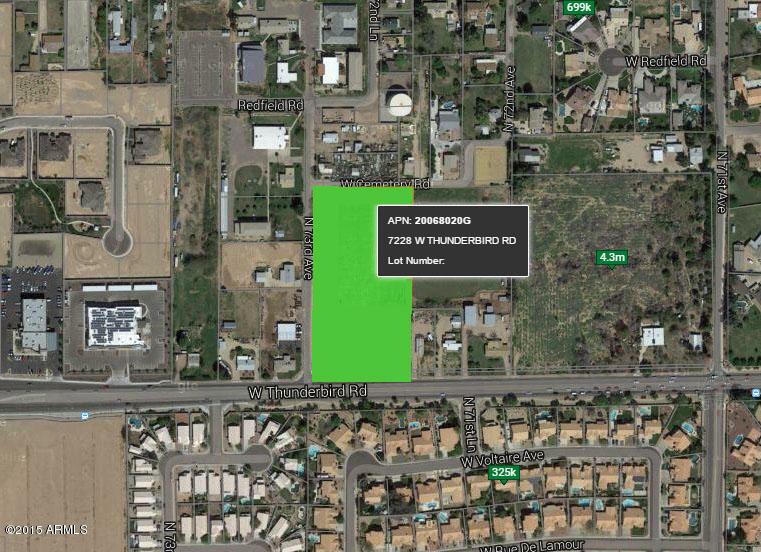 Amazing development opportunity - 9+ acre lot adjacent to agua fria freeway (101) offers high visibility and easy site access with 2 freeway interchanges within 1 mile. Freeway proximity provides excellent labor force accessibility desired by employers. Develop on it's own or combine with other empire business park sites. See permitted uses in documents tab. 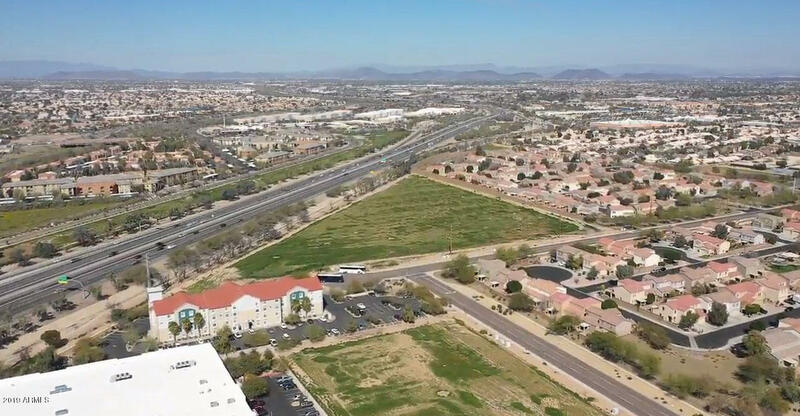 Amazing development opportunity - 5+ acre lot adjacent to agua fria freeway (101) offers high visibility and easy site access with 2 freeway interchanges within 1 mile. Freeway proximity provides excellent labor force accessibility desired by employers. Develop on it's own or combine with other empire business park sites. See permitted uses in documents tab. ***Do not disturb occupants*** value is in the land. *** old house is at its end of life. 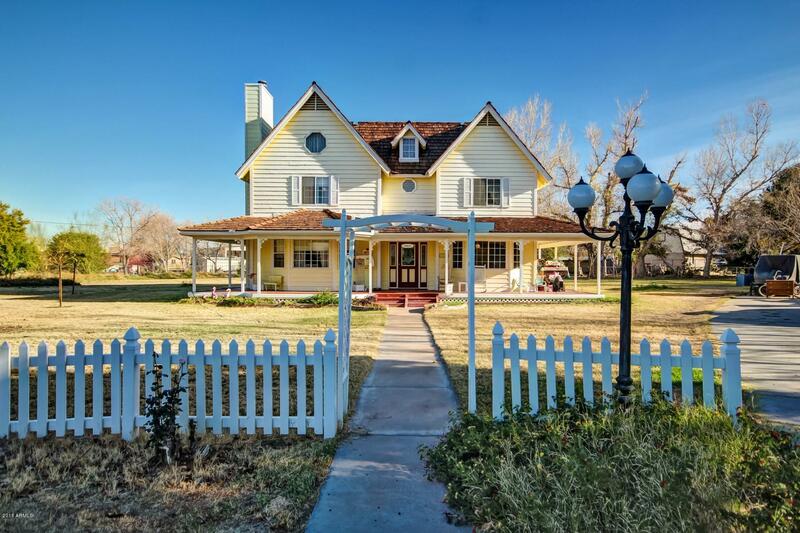 This flat property is over 4 acres and is located in an ideal area with both commercial and residential growth. Near new wal mart, grocers, restaurants, etc. **yellow wooden shed in back does not convey and all contents of the old yellow house is personal and will not convey. 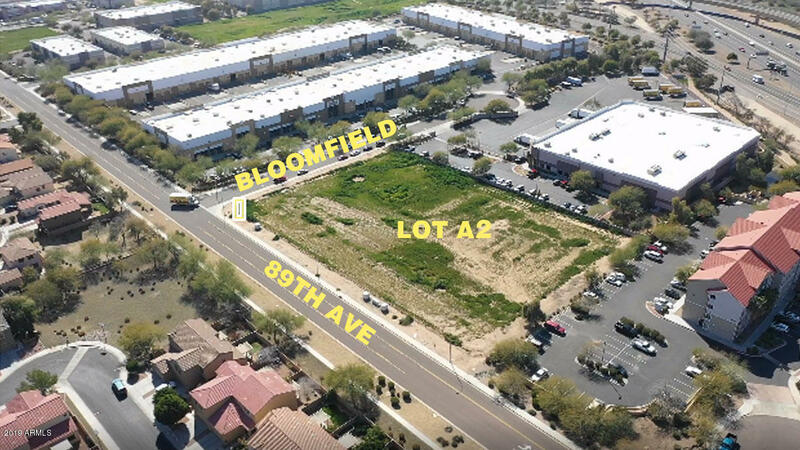 Amazing development opportunity - 2. 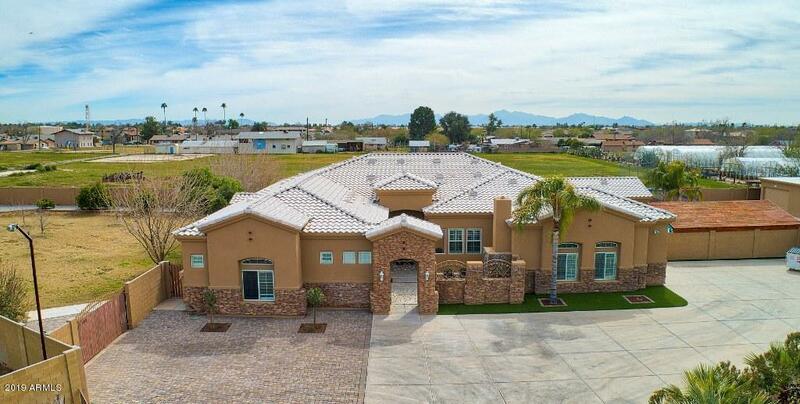 389 acre lot just off agua fria freeway (101) offers high visibility and easy site access with 2 freeway interchanges within 1 mile. Freeway proximity provides excellent labor force accessibility desired by employers. Develop on it's own or combine with other empire business park sites. See permitted uses in documents tab. Re-modelers dream!! 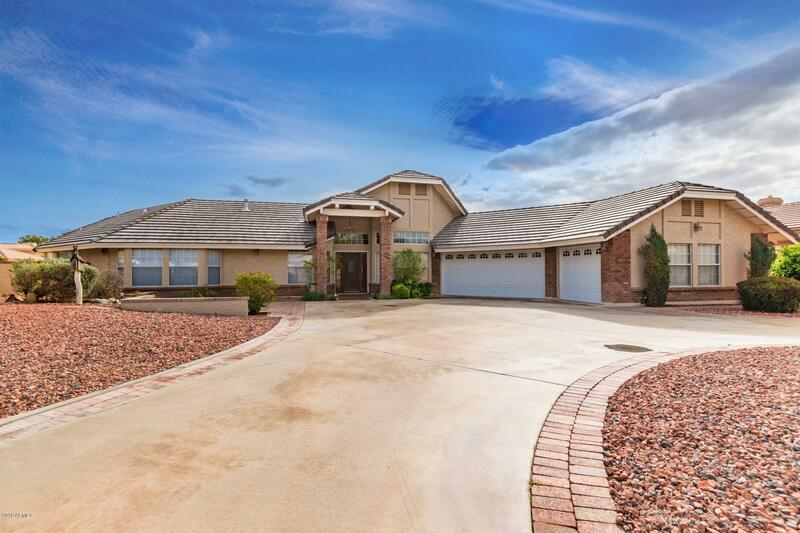 Huge cul-de-sac lot with lush landscaping surrounding. Wrap around porch! Unique archways lead from room to room. Cozy up next to the fireplace in the living room. Large kitchen is complete with a breakfast bar, tiled counters and backsplash, and custom cabinets. Breakfast nook has built in window seat! Built in bookcases in private office to showcase all your personal treasures. Master suite has a romantic fireplace, ceiling fan, and picture windows. Full bathroom with extended single sink vanity. Three guest rooms all have ceiling fans and plush carpeting. Wood floors are we custom made from the glendale highschool gymnasium! Full guest bathroom with clawfoot tub and dual sink vanity. 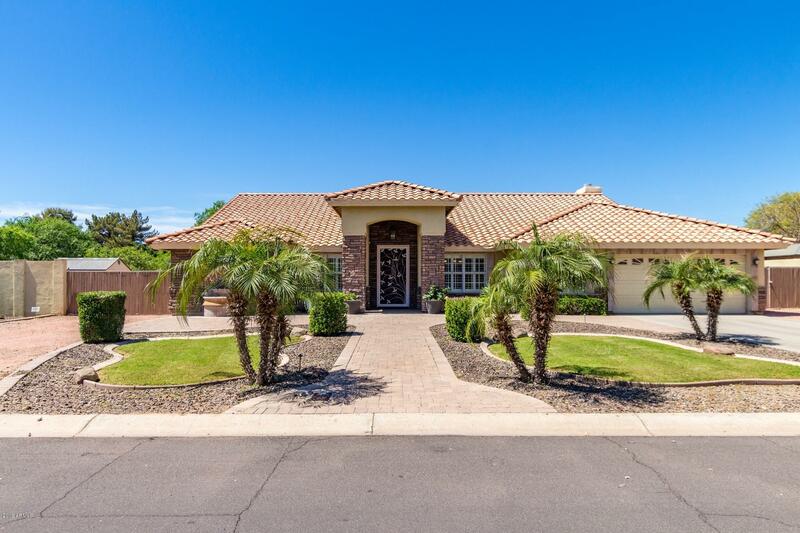 Welcome to your well maintained, conveniently located 4 bedroom, 3 bath, peoria dream home! 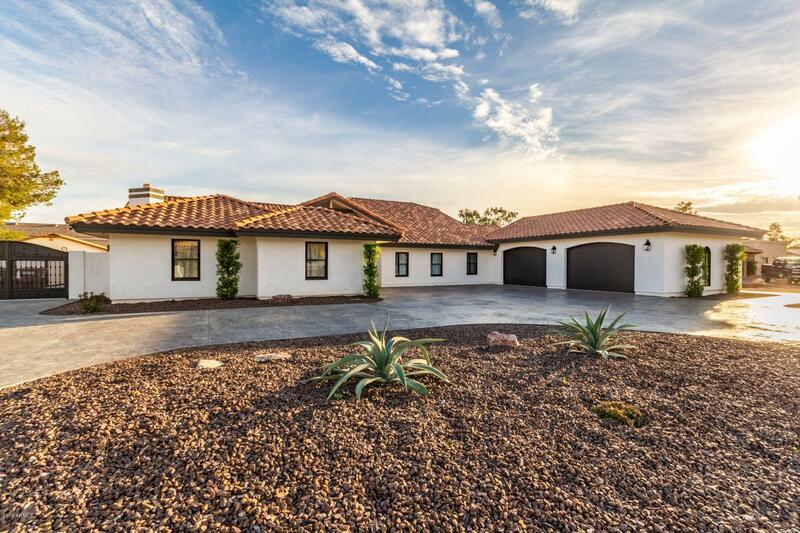 Outside features include lovely brick trim, circular paved driveway leading up to ample parking and upscale desert landscape. The backyard boasts a sparkling beadcrete pool and a ramada. Step inside, and be swept away by vaulted ceilings, the cozy brick fireplace in the great room, and multiple built-in fans. The freshly painted gourmet kitchen is fully equipped with all black and stainless steel appliances, light wood cabinetry, granite countertops, and island.